1988-89 John Deere 643 Feller Buncher. 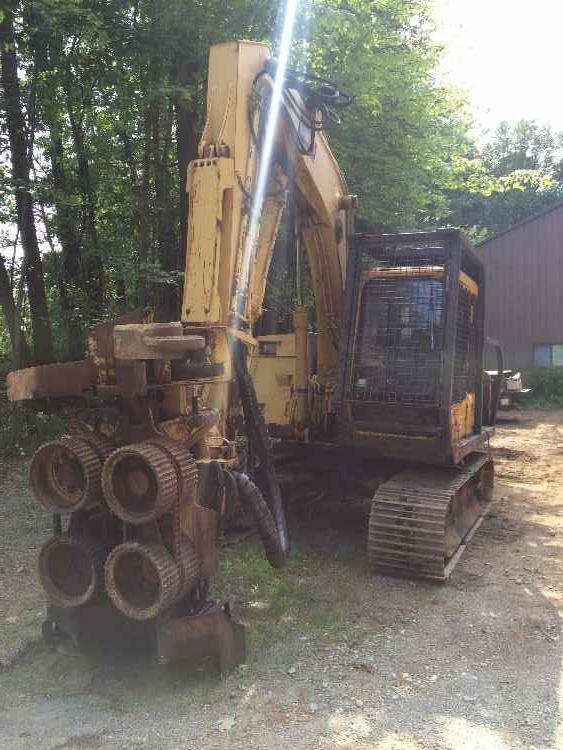 This machine has a newer engine, around 1,500 hours, starts & runs good, strong hydraulics and cylinder, 20" saw head, disc is in working order, decent pins and bushings, 28Lx26 tires @ 50-60%. Contact Erik @ Red Pine Equipment 218-720-0933. Machine is located in Northcentral USA.